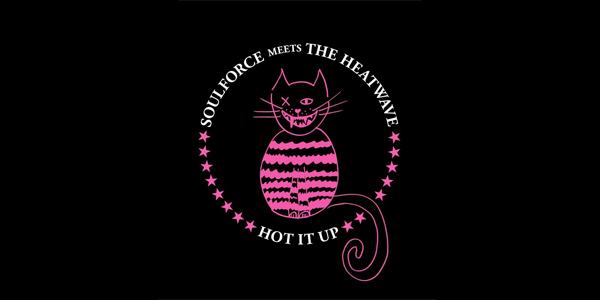 SoulForce have quite a long history in publishing collabo mixes with fellow soundsystems, selectors, and artists. The latest mix in their collabo series is »Hot It Up« for which our German bredren teamed up with »London’s premier purveyors of dancehall«, The Heatwave. The CD features 29 exclusive tracks and brings you some heavy dubs, sick remixes and decent productions. I couldn’t get hold of an audio snippet yet but judging from the people involved and the tracklist below, this should be a safe buy anyway.